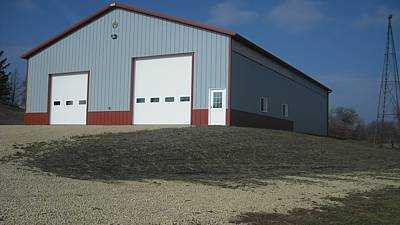 In business for over 9 years and with four generations of excavating experience S&T Trucking & Excavating has been built on a tradition of providing our customers with a superior combination of heavy duty construction equipment, experience and know how in Madison, Bellville and throughout southern Wisconsin. With a day-to-day emphasis on open communications, accessibility and courteous professional service, S&T Trucking & Excavating remains committed to an ever-growing inventory of dump trucks, haulers, excavators and other land development equipment. We take great pride in all we do. Therefore communication between the customer and other contractors involved is a priority for us so that we, as a team, can create for you, your dreams! 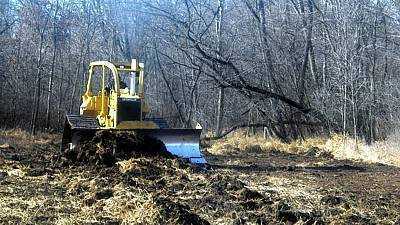 If you’re looking for a land development and excavation contractor who understands that our success is only possible by making YOUR projects and return on investment our number one priority, then contact us or call (608) 212-8040 for a FREE quote or estimate.